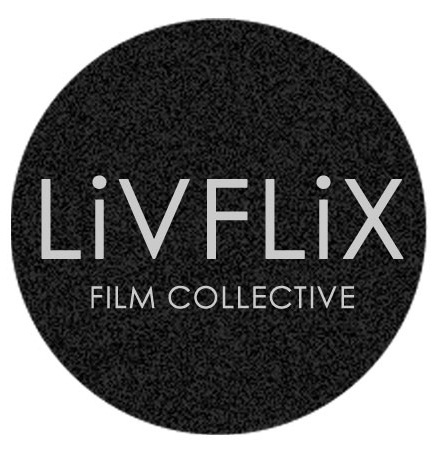 LivFlix is a new-generation collective of handpicked independent films, and a self distribution provider for independent filmmakers. We are looking for creative independent films from all over the world. Films in languages other than english should have english subtitles. Any Length. Any genre. No adult content.